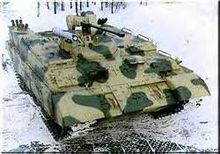 ^ 2.0 2.1 Soviets to trim military production by 1990. Defense Daily. 24 July 1989 [9 August 2015]. （原始内容存档于2015-09-24） –通过HighBeam Research. .